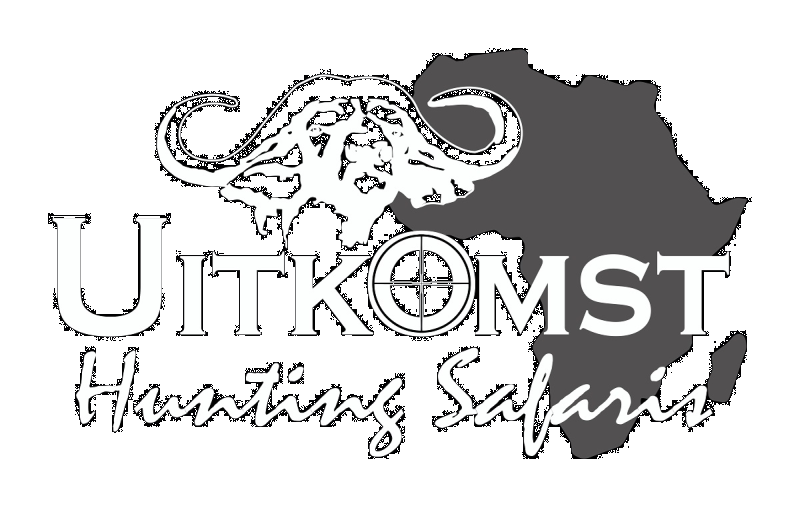 Nestled in the foothills of the Drakensberg Mountains, better know as the Panorama Route, Uitkomst Hunting Safaris offers each individual client, tailored hunting packages, uniquely designed for the ultimate African Safari experience. The ranch is situated just within the Limpopo Province, which also is a malaria-free zone. 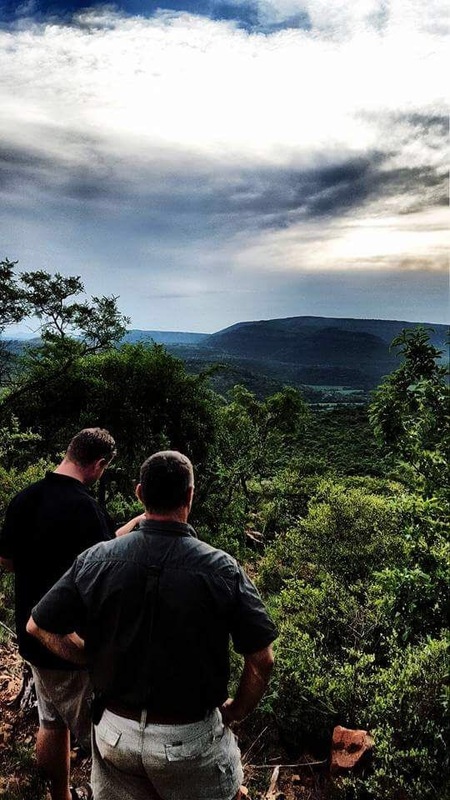 The game ranch consists of beautiful mountainous and thick bush terrain, making it ideal for any level of hunting, from beginner to the more experienced hunters. Adding to a pleasurable experience, we keep each and every hunt exclusive, with a small number of chalets and only one booking at a time, ensuring that the hunter enjoys the utmost of privacy, together with a splendid time.